Bought an electric mandolin. 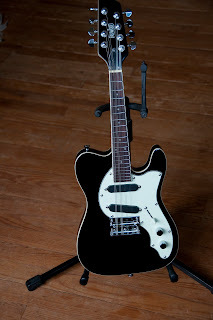 It is a Mandocaster made by Eastwood guitars. 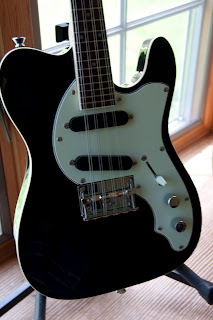 It sounds great, feels solid and I am really happy about it. Bought it from Elderly Instruments.